Creator, writer, photographer, editor and publisher of quarterly digital design magazine for Mosby Building Arts. 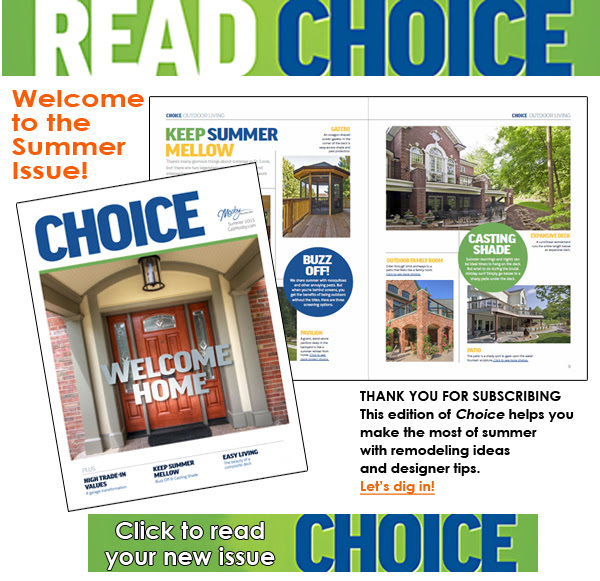 View the Summer 2015 issue of Choice. View the Fall 2015 issue of Choice.